No matter how frugal you consider yourself to be, there’s a good chance that you occasional over-spend on things you don’t need. These days, we’re all victims to an increasingly convenient shopping environment. 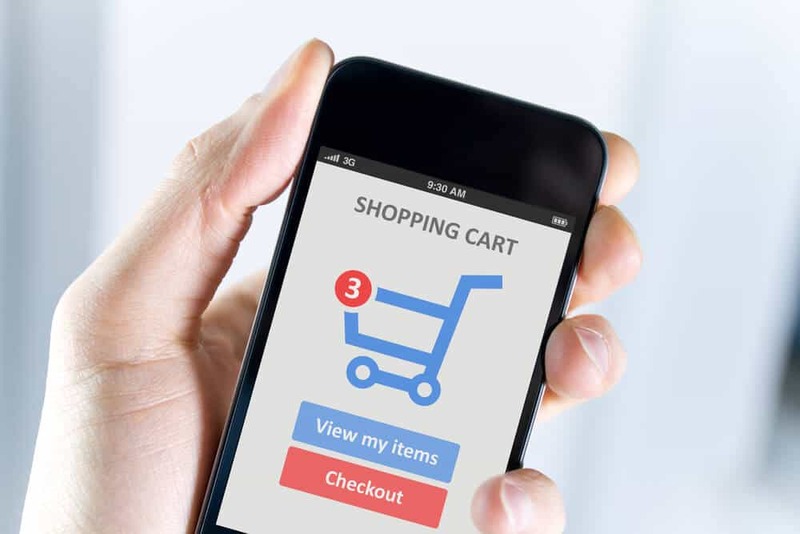 When deals and offers are delivered by brands directly to your smartphone, and all you need to do is tap to purchase, it’s difficult to convince yourself that you don’t really need to buy. Ways to stop spending money on things you don’t need should be a priority in your life. Unfortunately, if you’re not careful, your poor spending habits could stop you from achieving your financial goals. The good news is that there is a way to break the cycle. Here are just some of the ways that you can stop spending money on things you don’t need. While we’re all tempted by a great bargain, sometimes the best thing you can do to make sure that you get a great deal is invest in something that’s going to last you a while. Buying a pair of £60 jeans might sound extravagant at first, but if they last you two years, compared to a £10 pair that you have to replace every two months, you’re saving a lot of cash in the long-run. Think about the things you use regularly and decide where it might be better to invest your money in a good purchase, rather than just buying to get by. Once you’ve bought those high-quality items, make sure that they don’t just sit around gathering dust. Use them as much as you can and enjoy the value. As mentioned above, one of the biggest problems causing spending issues today is the digital nature of the world. We’re all connected all the time. That means that you’ve constantly got brands sending you emails about their latest deals and sales. Although this can be great when you’re looking for a bargain, it also means that you’re more likely to spend on things you don’t need. 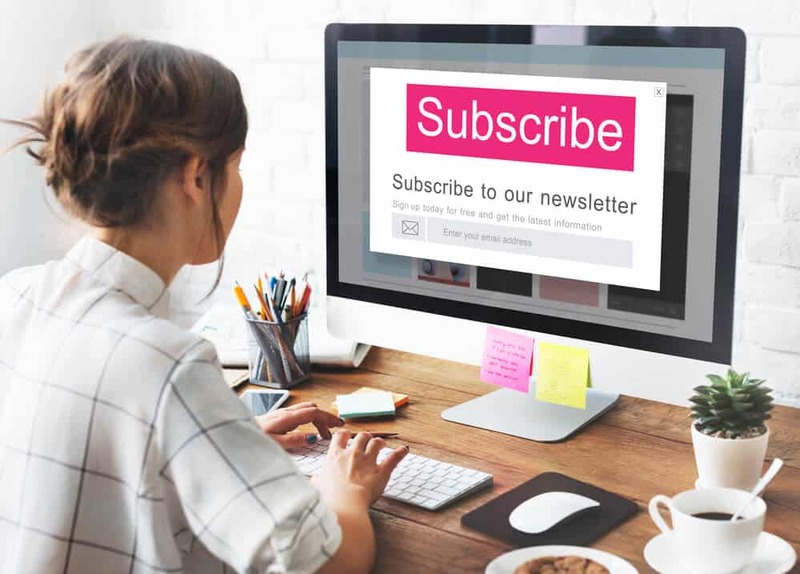 Get rid of the email subscriptions and applications that might tempt you to overspend and commit to searching for the vouchers and coupons you need for specific items when you decide to buy them. Subscriptions are another big problem with modern spending. It’s all-too-easy to sign up to a subscription service and forget to cancel it again. This means that you could be continuously paying for deliveries that you don’t use, and gym memberships that you never think about after January is over. To make sure that you’re not paying out for any unnecessary subscriptions go to your bank account and look for any recurring monthly expenses. Make sure that everything you’re paying for, you’re using on a regular basis- whether it’s a television streaming service like Netflix, or a grocery delivery service. Talking of Netflix did you know that you can save money and get access to more Netflix titles through a VPN – with the BestVPN’s Netflix Guide showing you how? Impulse buying is a problem that affects many of us. It’s easy to see something on offer and be seduced by the marketing that goes into that product. After all, most brands have huge teams of people working on creating ads that are designed to convince you to buy. Rather than falling victim to their tricks, make sure that you push yourself to wait for a while before you buy anything. Instead of simply jumping straight into action as soon as you see something you want, go home and wait for three days before you make the purchase. If you don’t have that long to decide, at least spend a few hours away from the store, considering whether you need the purchase or not. Sometimes, it’s hard to attribute real value to a bunch of numbers on a screen. Instead of using your account balance to motivate yourself into savvier spending, consider putting your purchases into perspective in a different way. For instance, if you earn a regular hourly wage, then you can use simple division and multiplication to figure out how much of your time and work goes into a potential purchase. The thought that four hours of work would probably not cover your fancy restaurant meal can push you to think twice. Calculating that a new lawn mower you don’t really need would cost you about a year to save up for again really pushes you to think about what you need, and what you can live without. Spending time and effort is often more of an emotional decision than simply spending money. 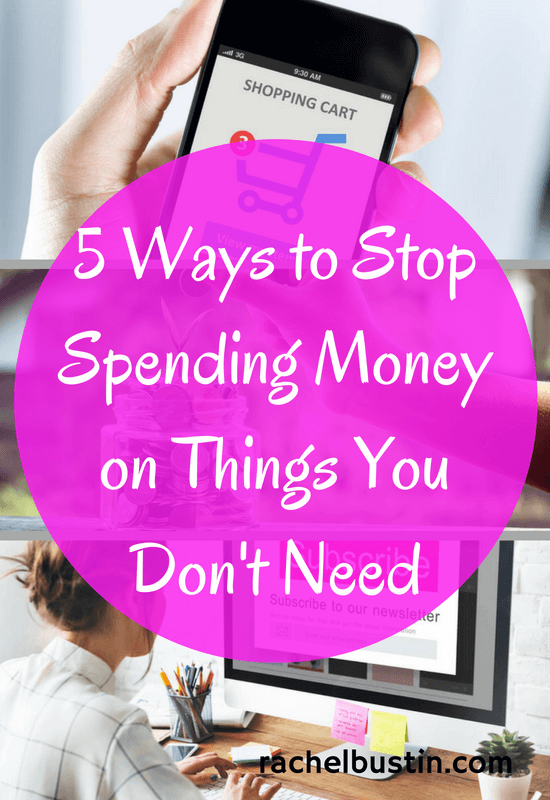 I hope you find this post useful on Ways to Stop Spending Money on Things You Don’t Need! You can find my other money saving posts here. Great post, I love the idea of, go home and wait for three days before you make the purchase. Thanks for these. Thanks very much for this very valuable advice. I am usually very good when it come to offers, I ignore the end plinths in supermarkets and go to the main section where what I am looking for is kept. The items on the ends are in their usual place as well but it mean you get to compare all options. I also avoid 3 for offers if i don’t need 3 as often I don’t need 3 of the item so would end up spending more just getting 2 and missing our on the offer.